Buy Peanut Roasting and coating product line|Fishskin peanuts Production Line|Fried Flour Coated Peanut Production Line - Shandong Leader Machinery Co.,ltd. infrared model.high degree of automation, low production cost. IF YOU ARE INTERESTED IN OUR THIS MACHINES OR SOME RELATIVE MACHINES,PLEASE FEEL FREE TO CONTACT ME----Ms sunny. Our company has engaged in producing and exporting Peanut Roasting and coating product line|Fishskin peanuts Production Line|Fried Flour Coated Peanut Production Line for many years, and until now, our machine has exported to overseas market, such as Brazil, India, Indonesia, Russia, Thailand and so on, and get the foreign customers' unanimous praise. We believe that you purchase Shandong Leader Machinery Co.,ltd. 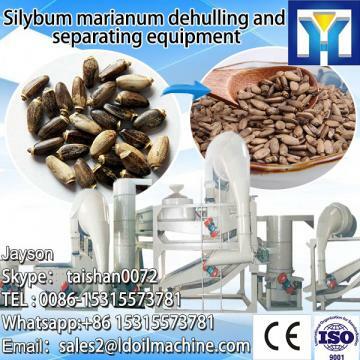 Peanut Roasting and coating product line|Fishskin peanuts Production Line|Fried Flour Coated Peanut Production Line is your best and sensible choice.